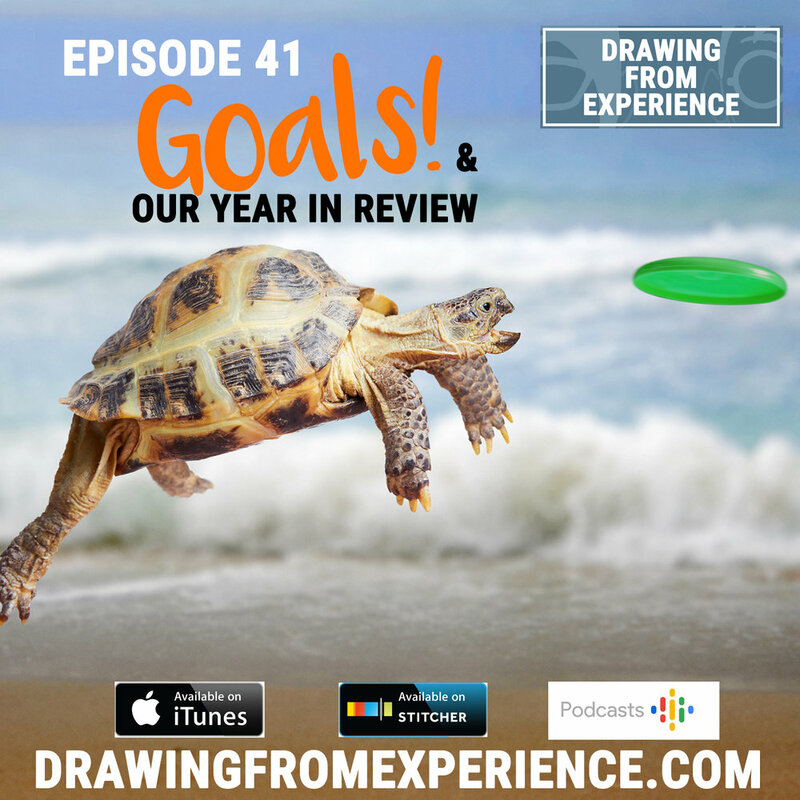 Shane & Sonia do a pretty thorough recap of this past year's triumphs and growth, whether personal or professional. They also discuss personal goals and how they can help you achieve yours! It’s easy to get caught up in the excitement of an oncoming year, and set yourself up for disappointment by creating unrealistic goals. Let’s make sure that today’s goals don’t become tomorrow’s burden.